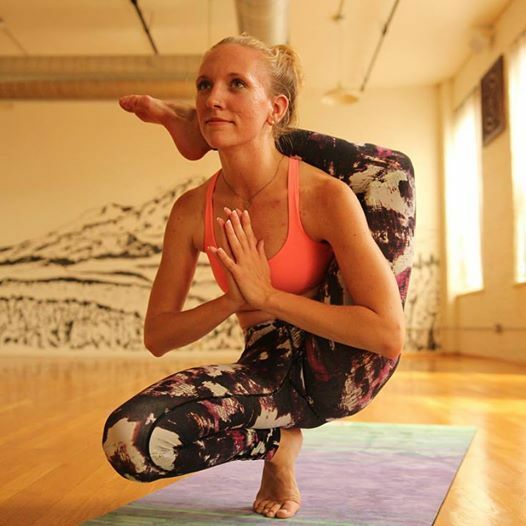 Emma Gyger has been practicing yoga in Chicago for nearly a decade. After only a few years of practice, she was awarded a scholarship to complete a rigorous, adjustment based Hatha Yoga Teacher Training (RYT200) lead by Carmen and Moises Aguilar in 2015. Emma's classes have been described as mini-workshops, targeting a few peak yoga postures each class, warming up the body appropriately to help students explore a deeper understanding of these asanas. You can expect lively music and humor from each of her classes for a lighthearted approach to a serious practice. Before becoming an instructor, Emma joined the CAC family as a Customer Service Desk employee and is proud to continue her fitness career with the clubs.